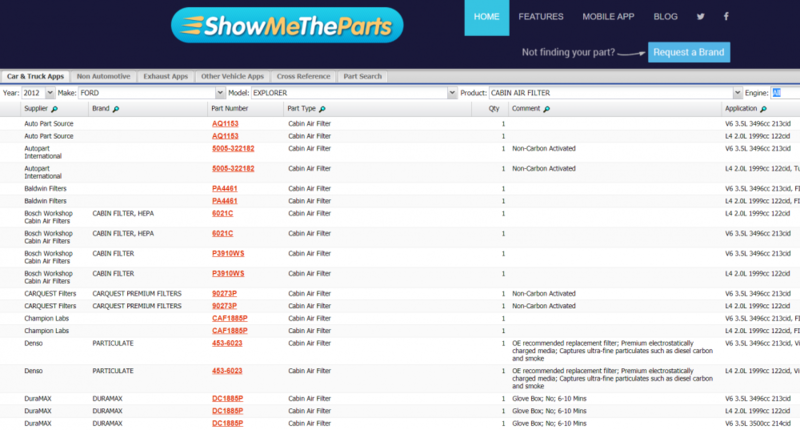 Some of the most well known auto parts manufacturers submit their parts catalog data to a third party platform called ShowMeTheParts. It's a great resource to find the right auto parts for cars, trucks, light duty and heavy duty. the catalog features fitment data as well. It seems a good site, but it is very slow to open it. the website is not good. the data base is small. 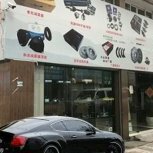 many parts number can't be found in the website. It's only manufacturers that submit to them.